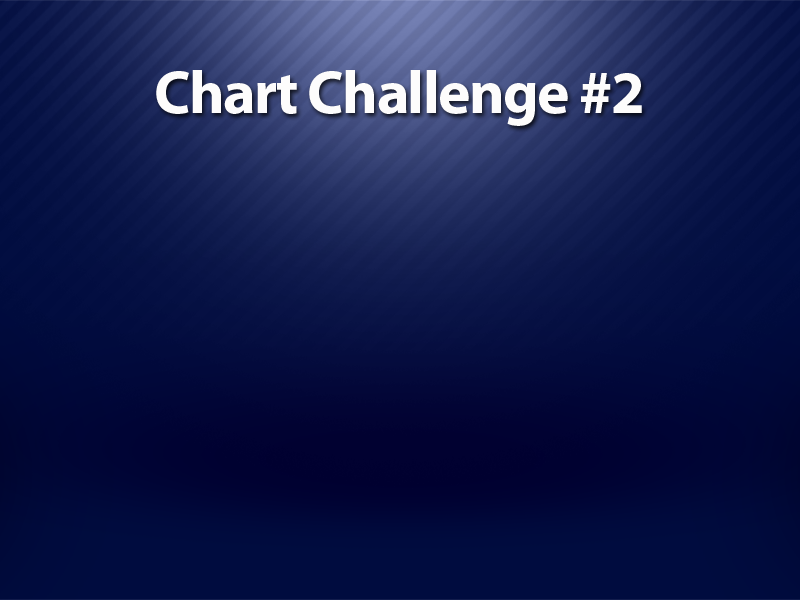 Here’s another chart challenge for you. You’ll again see various chart situations that you will see in real trading. Based on what you know, you’ll make a decision about how to respond to the market. Then watch and see how your response matches up with our analysis.